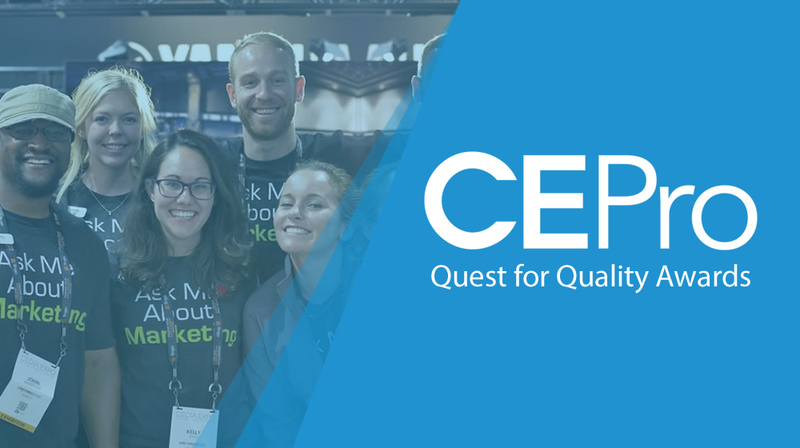 DAVIE, FL - One Firefly, LLC, a marketing agency that caters to custom integration and security professionals, is pleased to announce it received “Category Kudos” in CE Pro’s annual 2019 Quest for Quality Awards for the “Sales & Marketing Support” category. 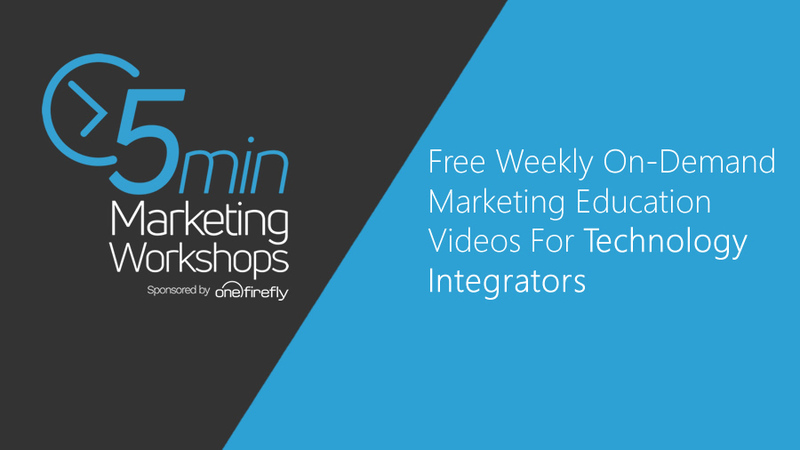 Davie, FL – One Firefly, LLC, an award-winning marketing agency that caters to technology professionals, announced today the launch of its 5-Minute Marketing Workshop series; a weekly on-demand video series specifically designed to help educate technology integrators on marketing best practices. The educational video series will feature a new topic that will be released every Tuesday of each week and will be entirely free of charge for all industry professionals.